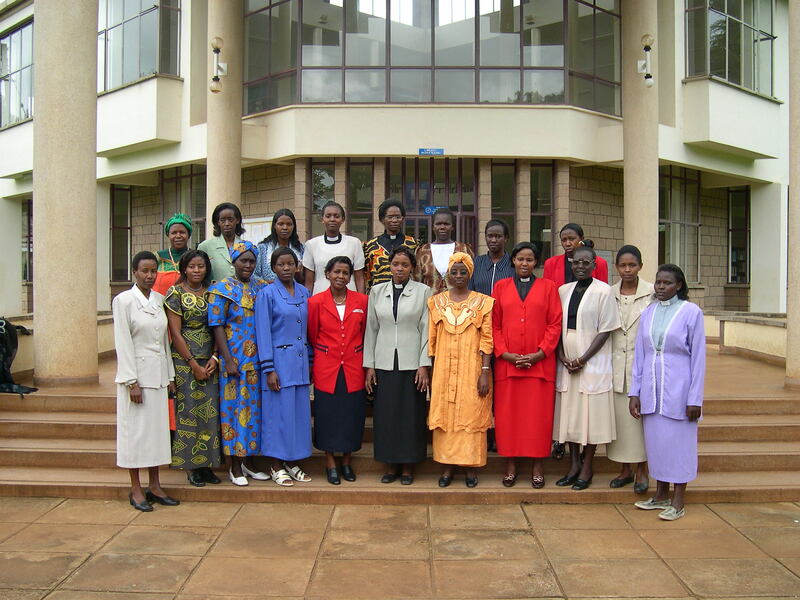 The Li Tim-Oi Foundation exists to empower Christian women as agents of change. 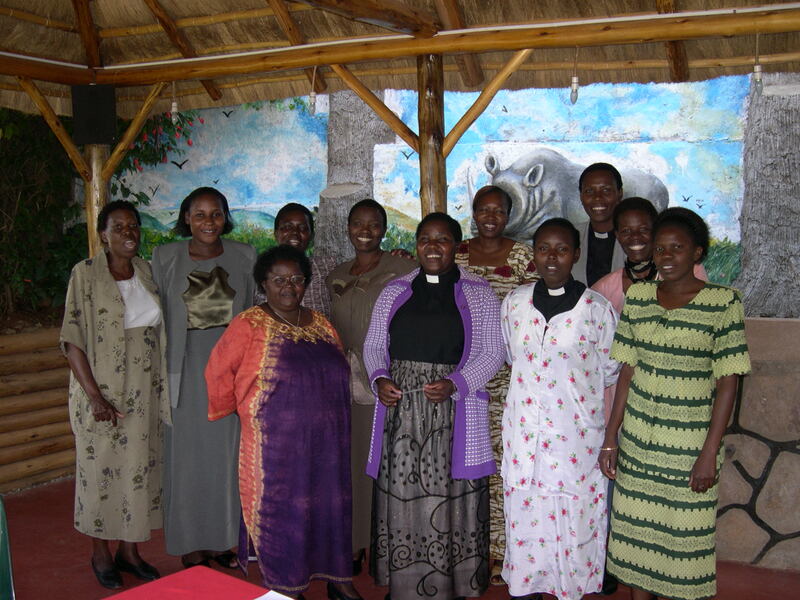 It provides grants to suitable candidates in the Two-Thirds World to train for Christian mission and ministry. 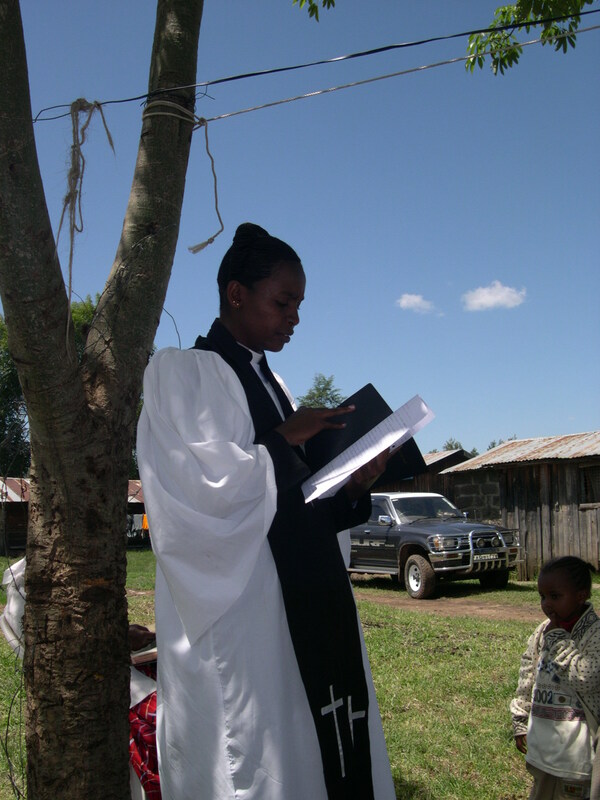 Their stories are an encouragement globally. When Li Tim-Oi wanted to study for the ministry, her family could not afford the cost of the course at Union Theological College in Guangzhou [then Canton]. Others provided the resources for her to do so. 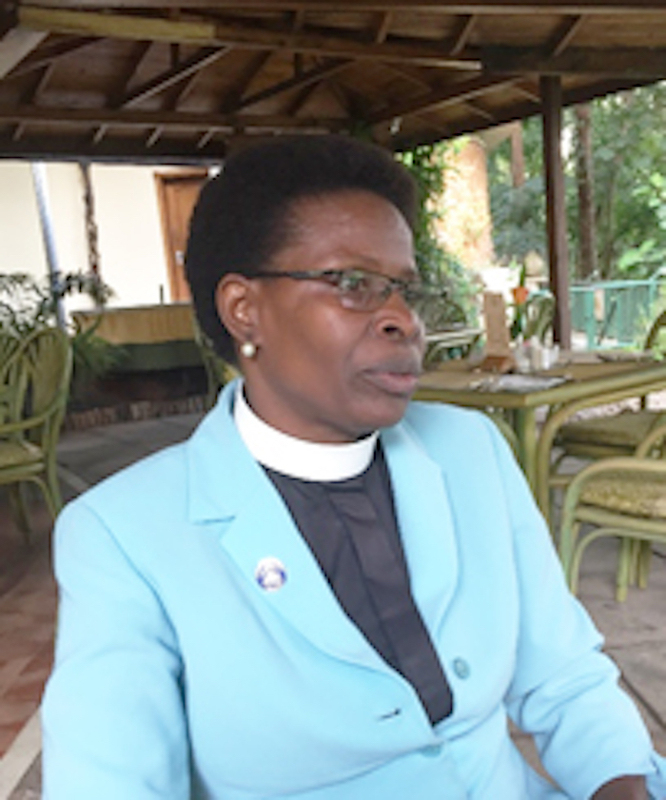 In her memory her sister Rita primed the pump of the Foundation, so that other Christian women in the Two-Thirds World could, like her, be trained to fulfil their vocations. They call themselves the Daughters of Li Tim-Oi. 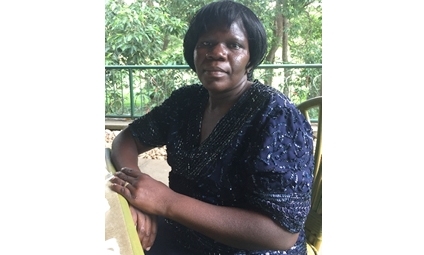 Read the stories of some of the 450 women enabled by the Foundation to undertake degrees. 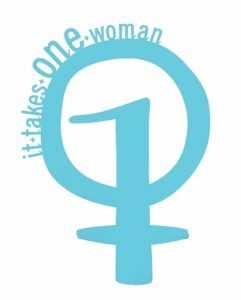 They all show that It Takes One Woman. Donations and legacies are sought to enable this work to continue. 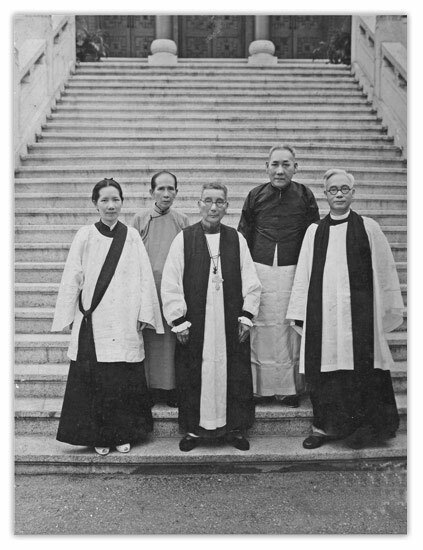 The Foundation commemorates the life and ministry of the Revd Dr Florence Li Tim-Oi who was made a ‘Priest in the Church of God’ on 25 January 1944. 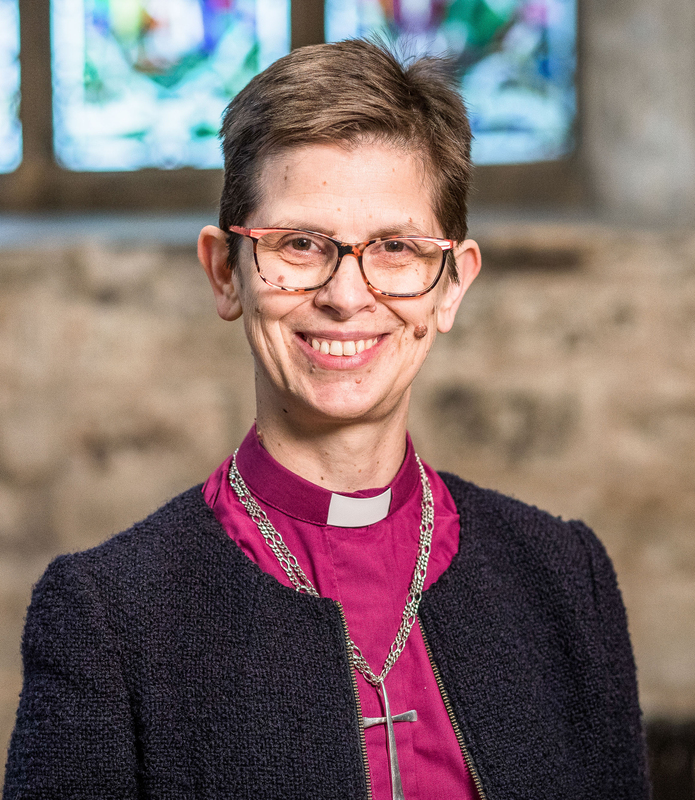 This made her the first woman to be ordained within the Anglican Communion. The Ordination in the Anglican Diocese of Hong Kong and South China took place in the Free China village of Shui Hing during the Sino-Japanese War. 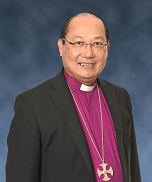 It was conducted by Bishop R O Hall in order that Anglican Christians in Tim-Oi’s parish of Macao, the Portuguese island colony, could receive the sacrament of Holy Communion properly authorised. "We think of Li Tim-Oi as the saintly daughter of the Church in Hong Kong. It was in our St John's Cathedral that she heard God's call to serve him, and where she was ordained Deacon on Ascension Day 1941. 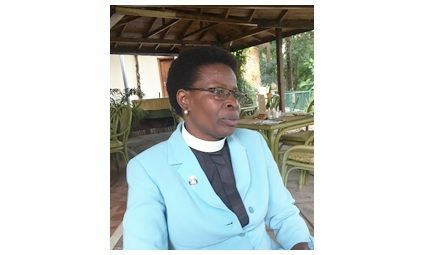 She lives on today in the lives of hundreds of women enabled by her Foundation to fulfil their vocation to serve our God."